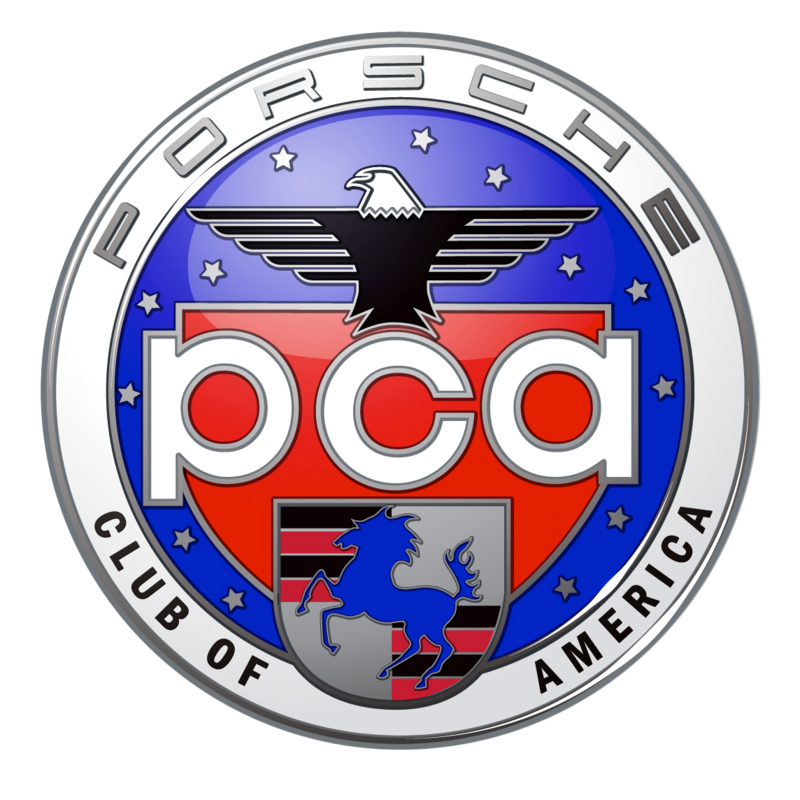 The Racer’s Group provides comprehensive club race support to Porsche Club of America (PCA) Club Racing and Porsche Owners Club (POC) drivers. 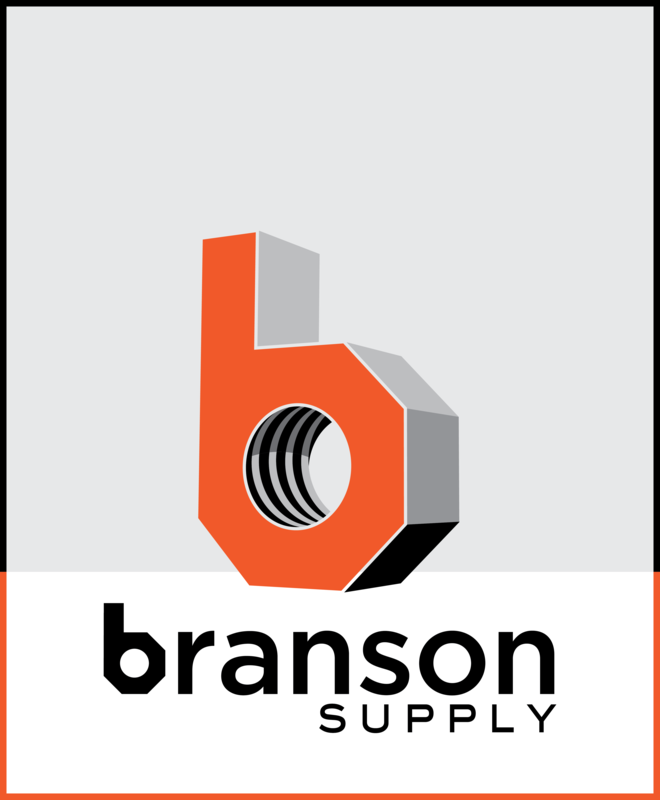 Our services include car preparation, driver development, and trackside support needed to challenge for the win. No matter your budget or racing goals, TRG can put you on a path to club racing success. TRG’s racing roots began in PCA Club Racing and over the past 20 years we have risen to be one of the winningest GT racing teams in North America — having won virtually every major race from the 24 Hours of Daytona to the 24 Hours of Le Mans and everything in between. 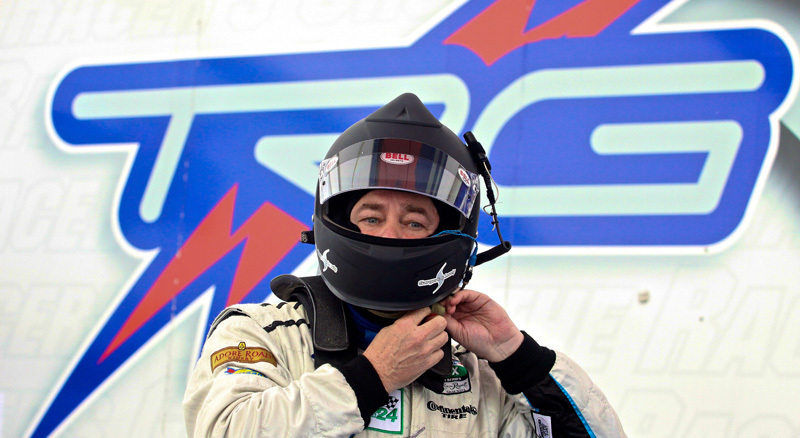 From sportscar racing to Daytona Prototypes to NASCAR — TRG knows what it takes to win. In 2015, driver Mark Nelson won the Platinum class in the Pirelli GT3 Trophy Cup series driving a 997 GT3 Cup prepared and supported by TRG. For drivers wanting to pursue even loftier goals, TRG can provide the path to pro racing in the Pirelli World Challenge, Continental Tire Sportscar Challenge, Porsche GT3 Cup USA, or IMSA WeatherTech Sportscar Championship.